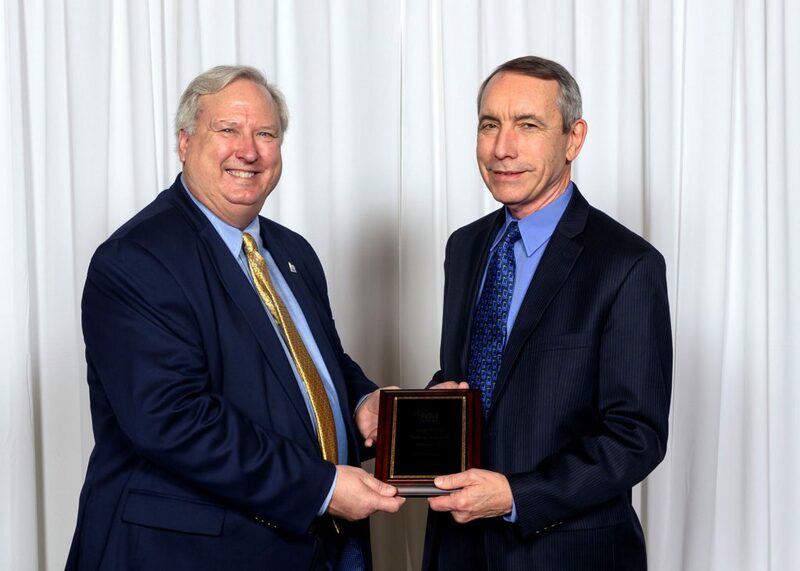 Leo Sain, AECOM (left) accepting award from Paul Shoemaker, Sandia National Laboratories (right). 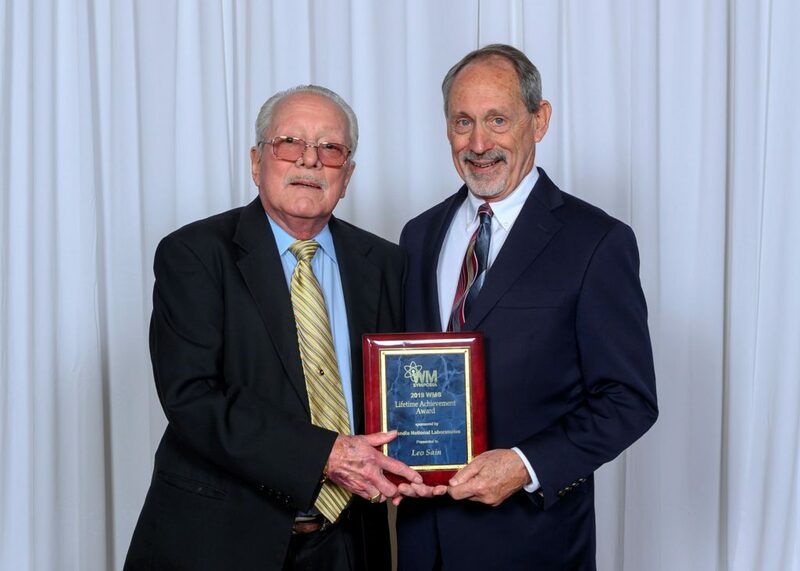 Gary Benda, WMS PAC Chair (left) presenting award to Steven Brown, SHB, Inc. (right). 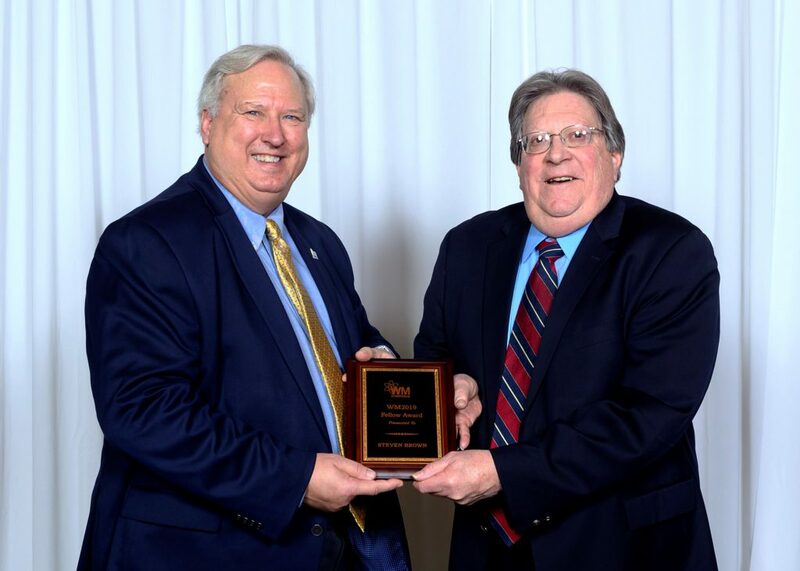 Gary Benda, WMS PAC Chair (left) presenting award to Ray Clark, US EPA (right). 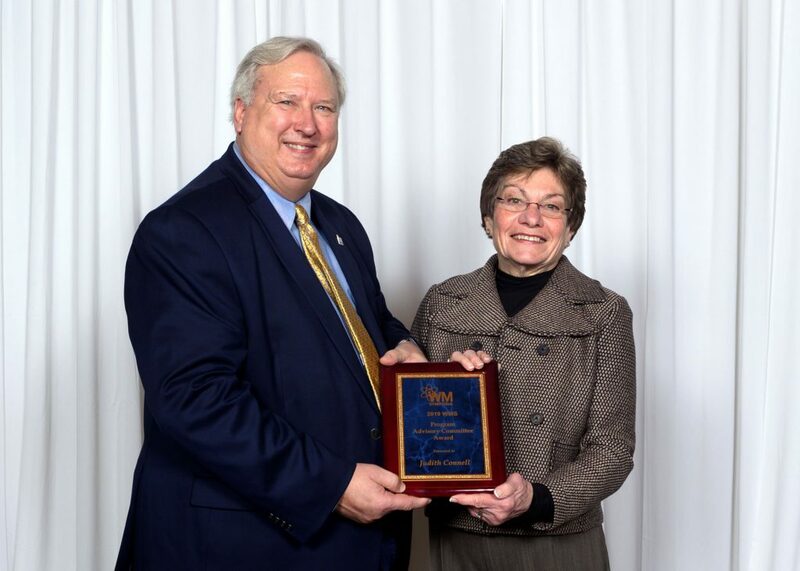 Gary Benda, WMS PAC Chair (left) presenting award to Judy Connell, Fluor (right). 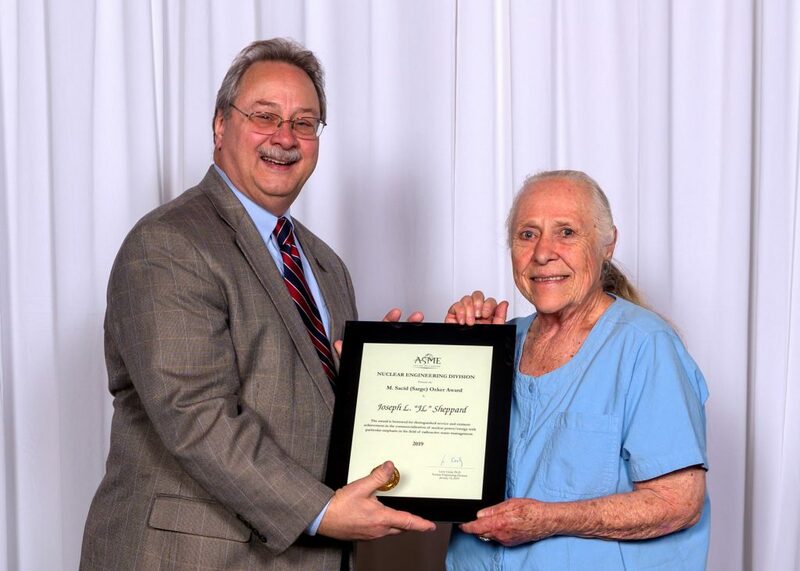 Mark Lewis, ASME (left) presenting posthumous award to Mr. Shepherd’s wife, Dorothy Shepherd (right). 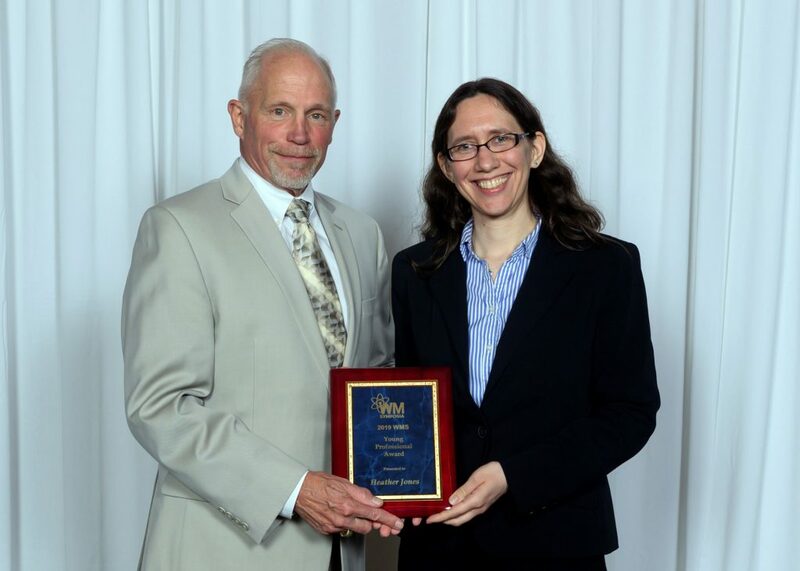 James Fiore, WMS President (left) presenting award to Heather Jones, Carnegie Mellon University (right). To see a full list of award winners, please click here.